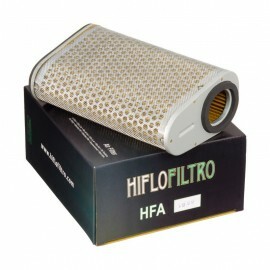 CB1000R air filter by Hiflofiltro. Low price and respected quality. 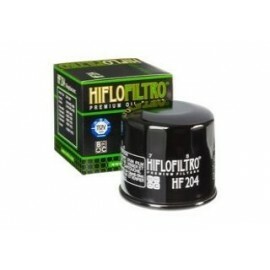 Hiflofiltro oil filter for CB1000R.